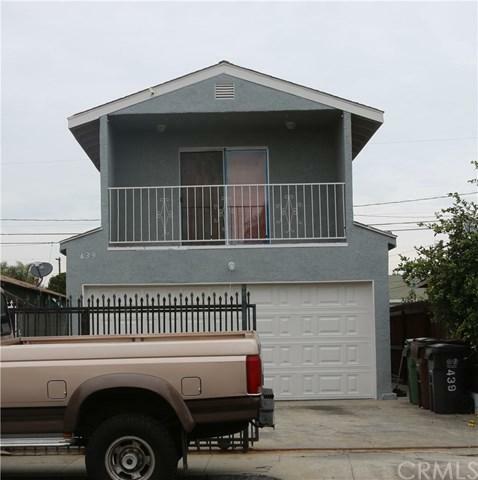 Own this 2 story home with 3 bedrooms and 2 bathrooms, in the City Of Compton. 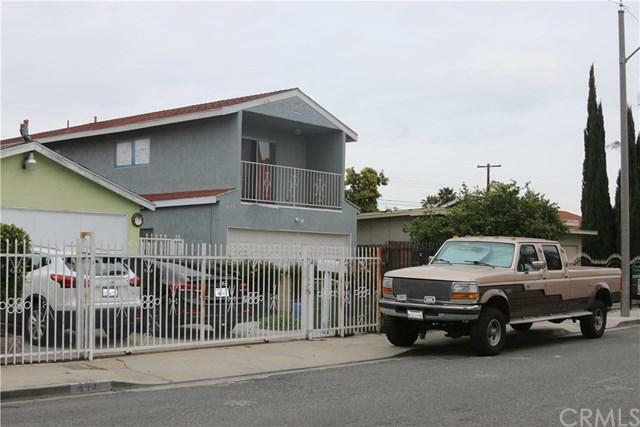 All Bedrooms sit on the 2nd floor including 1 bathroom. On the 1st Floor are, the Livingroom, Dinning Room and Kitchen and one of the bathrooms. Forget about parking issues, with a car garage for 2, with electric remote controlled gate, plus you can park 2 more cars in the garage front, making a total of 4 parking spaces, for you en your relatives. Any more questions, please READ AGENT REMARKS. 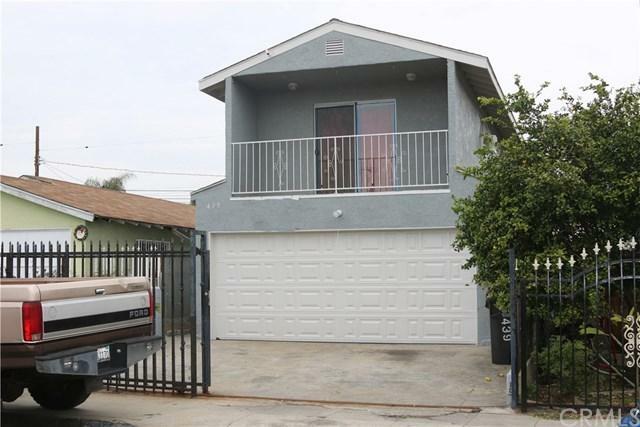 Own this 2 story home with 3 bedrooms and 2 bathrooms, in the City Of Compton. 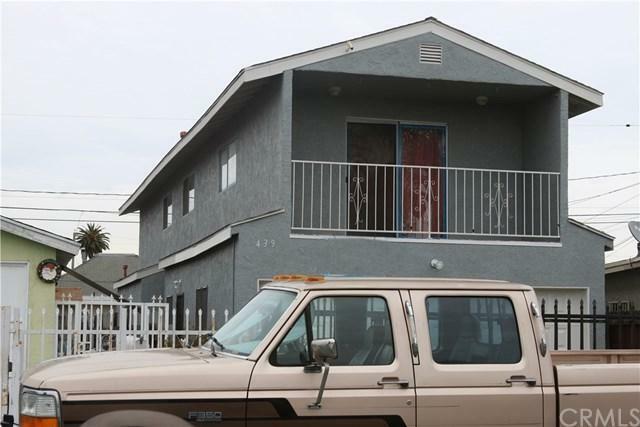 All Bedrooms sit on the 2nd floor including 1 bathroom. On the 1st Floor are, the Livingroom, Dinning Room and Kitchen and one of the bathrooms. Forget about parking issues, with a car garage for 2, with electric remote controlled gate, plus you can park 2 more cars in the garage front, making a total of 4 parking spaces, for you en your relatives. Any more questions, please READ AGENT REMARKS.